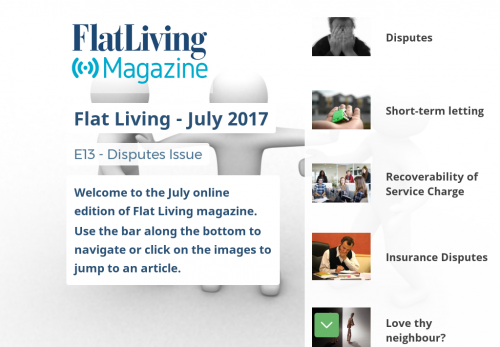 Welcome to the July online edition of Flat Living magazine. 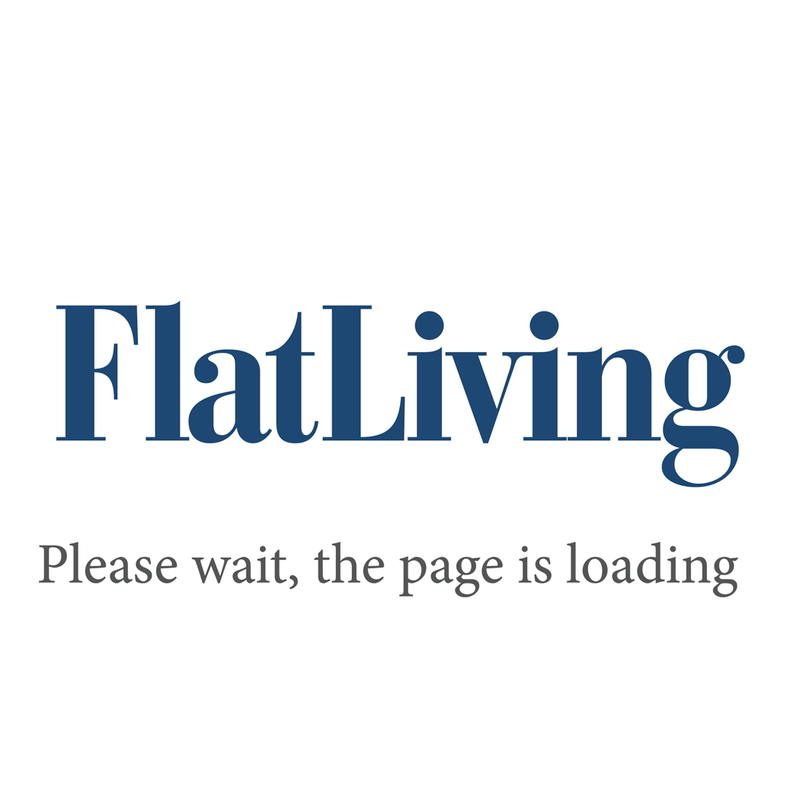 Use the bar along the bottom to navigate or click on the images to jump to an article. Can we change managing agent but keep our caretaker?